In a severe blow to Proskauer’s corporate and securities capabilities on the West Coast, Kirkland & Ellis has hired a 20-lawyer Proskauer team to give its Los Angeles office a significant fillip on the transactional side. The most high-profile of the hires is Michael Woronoff, who was heading Proskauer’s corporate and securities group on the West Coast; his clients have included Turner Broadcasting, Apollo Global Management and Parthenon Capital. He is joined by five more partners: Monica Shilling, Jonathan Benlouou and Christopher Wu, who are especially strong in advising asset managers and private equity (PE) firms on transactions; capital markets expert Philippa Bond; and tax specialist Anne Kim. The well-rounded team builds on Kirkland & Ellis’s market-leading PE investment funds practice, which has some presence in San Francisco despite being mostly concentrated on the East Coast. 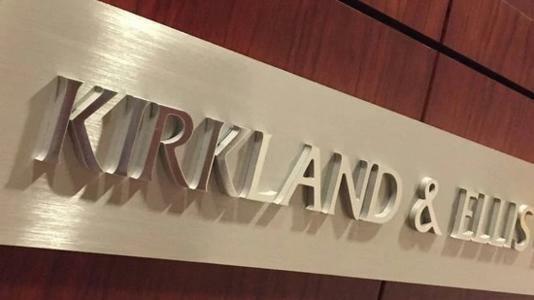 It isn’t Kirkland’s only team-hire from a white-shoe firm in recent years: highly regarded corporate litigator Sandra Goldstein joined from Cravath, Swaine & Moore around a year ago, as did M&A expert Eric Schiele a few months earlier, though both were New York hires. Around six months ago, capital markets expert Sophia Hudson joined the New York office from Davis Polk & Wardwell. Not everyone necessarily sees the world’s wealthiest law firm as the land of milk and honey: William Sorabella, also based in New York and an M&A heavyweight, left last week to join Gibson, Dunn & Crutcher. But Kirkland’s recent 20-lawyer hire gives the firm undeniable heft on the West Coast. Venture capital is already a key strength of the firm; it will be interesting to see if Kirkland also begins boosting its technology capabilities or if it sticks to its profitable corporate and securities mainline. The latter seems likely for now, but watch this space.